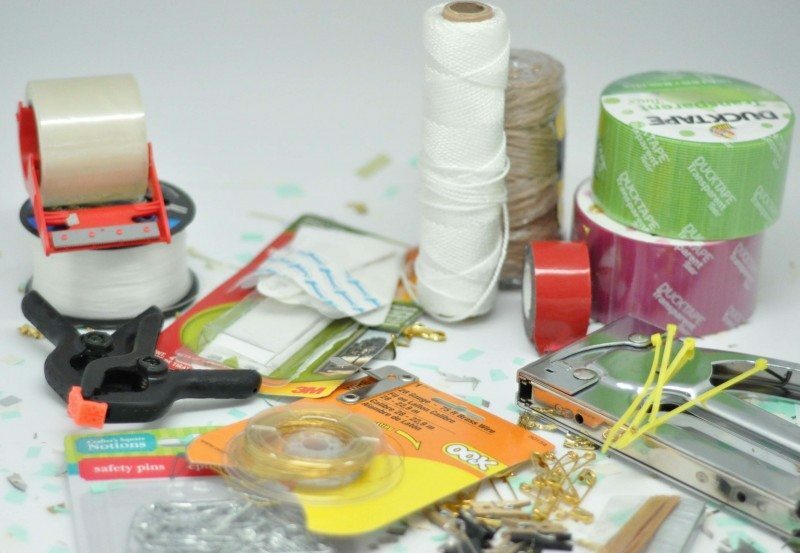 Do you love throwing parties for your kids but find it is more stressful than you thought it would be? 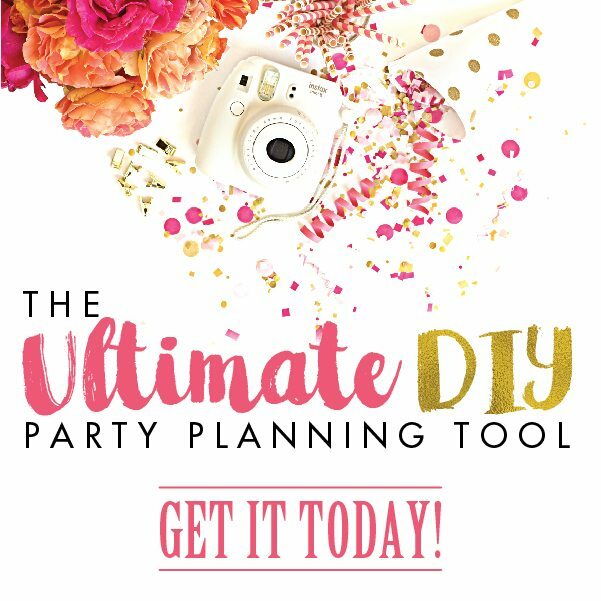 Or do you have parties coming up and just dread the thought of planning it? It’s totally understandable. Parties can be very stressful to organise and with so many moving parts in can be hard to focus your energy on an increasing number of decisions and tasks! Where do you start?! 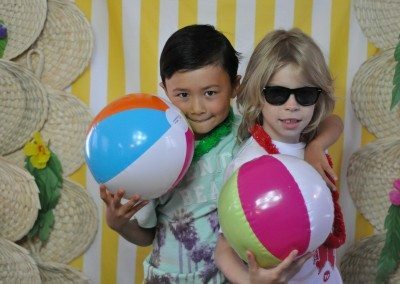 Let me help you out and give you some insight into what I’ve learned over the years to DE-STRESS and finally enjoy throwing your child that fabulous themed party. The party theme they have been begging for since the last party finished and have FINALLY chosen, even though it’s the 100th in a long line of themes that have come before it! Smile! 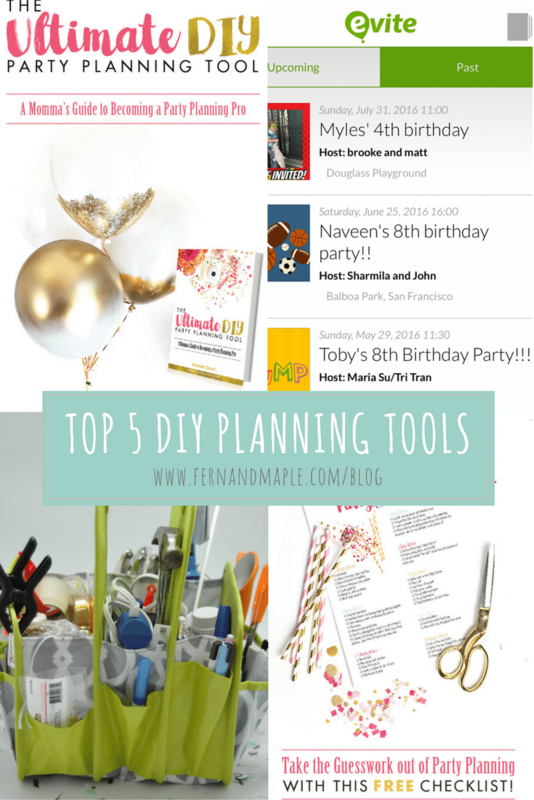 Here are my top 5 TOOLS for planning a children’s party with as little stress as possible. Why start from scratch when many have gone before you? If you are organising a party, either at home or at a venue, chances are there is someone out there who has done it before you and wrote about it. Their tips and tricks can save you time, money and a HUGE headache by giving you a plan, a ton of tips based on what they have learned, and insight into potential mistakes you could make but don’t have to. But what book do you buy? A book that is easy to follow, provides examples, images of what is being described and clear, simple instructions. I don’t know about you but pictures help me out hugely. I’m very visual and it keeps me interested as well. 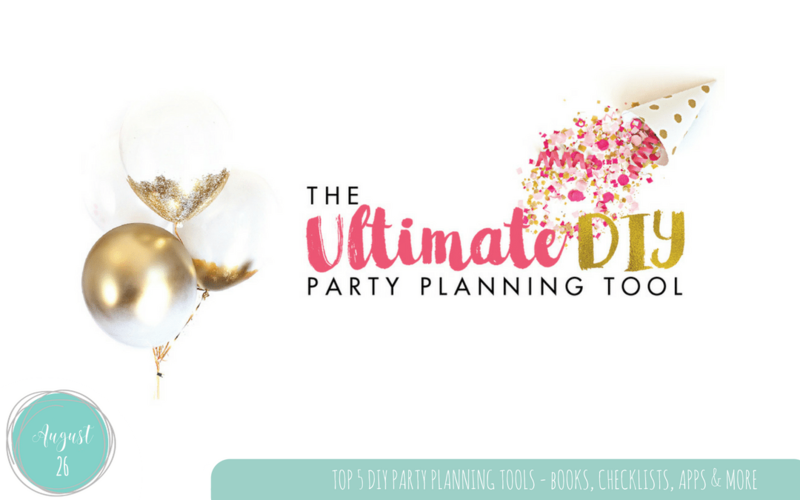 Invest in a resource that is going to help you through the party years but consider a cost effective option. You don’t need to spend a ton of money to get great advice. I’ve met so many wonderful party people over the years and I’m always learning from them – and hopefully they from me (see tip 5!). We share a lot and help each other out. A new party comes up and “my girls” are the first ones I go to for any tips or advice on handling something new, it’s a great little network. 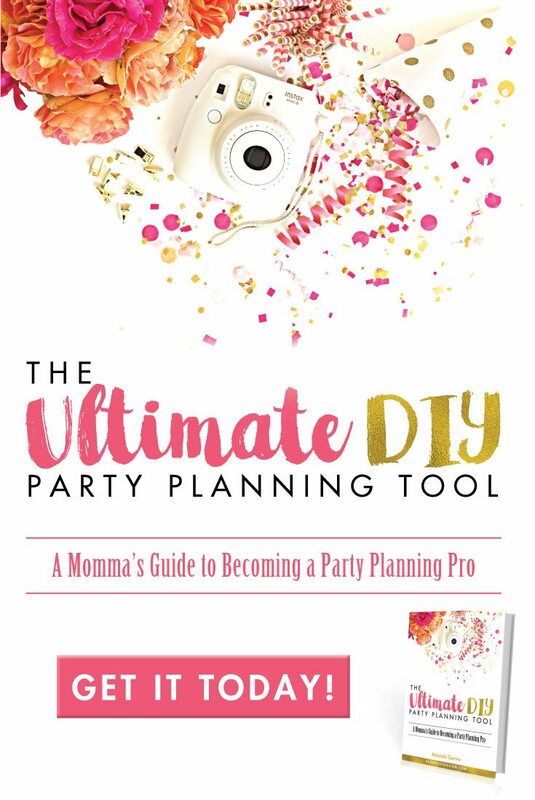 One of “my girls” Amanda, from A Crafted Passion, just put out a book called The Ultimate DIY Party Planning Guide which I think is a brilliant guide for planning all the parties your little one demand. I’d recommend this e-book. 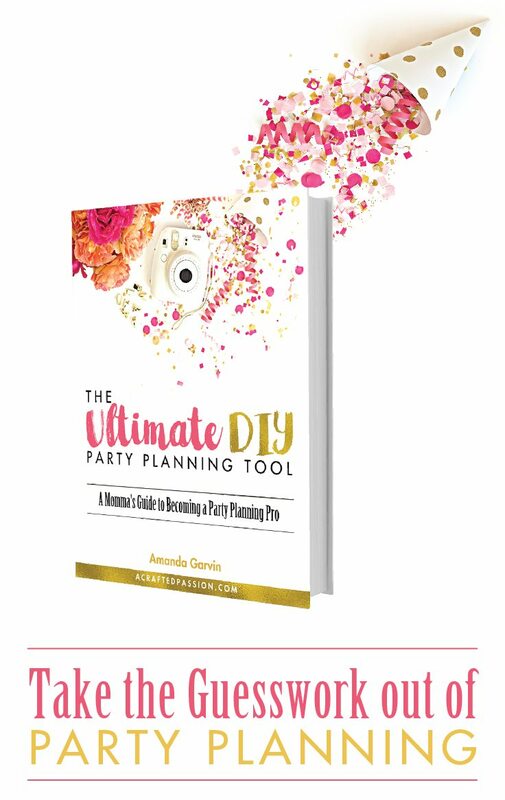 It’s a great purchase if you need help or want to improve on existing party planning skills because it takes you through the entire party planning process, start to finish. 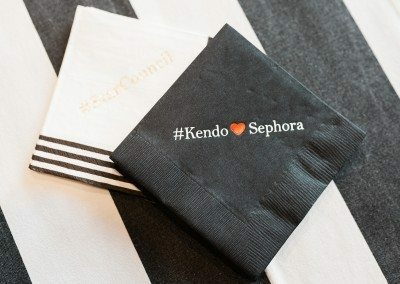 It covers everything from timing, location, guest lists and themes to the food, drink and decor. 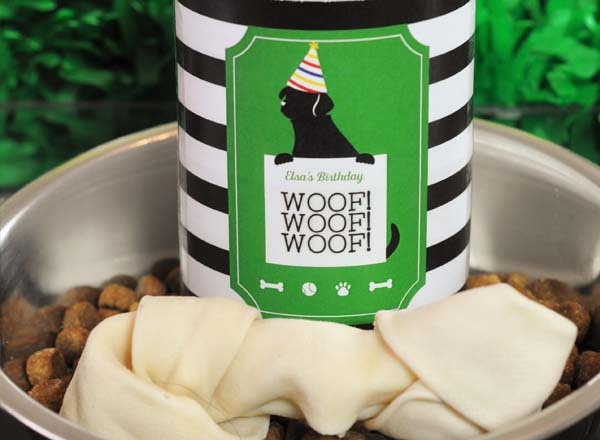 Don’t worry it doesn’t forget the wow factor, details like favors or handling the aftermath! 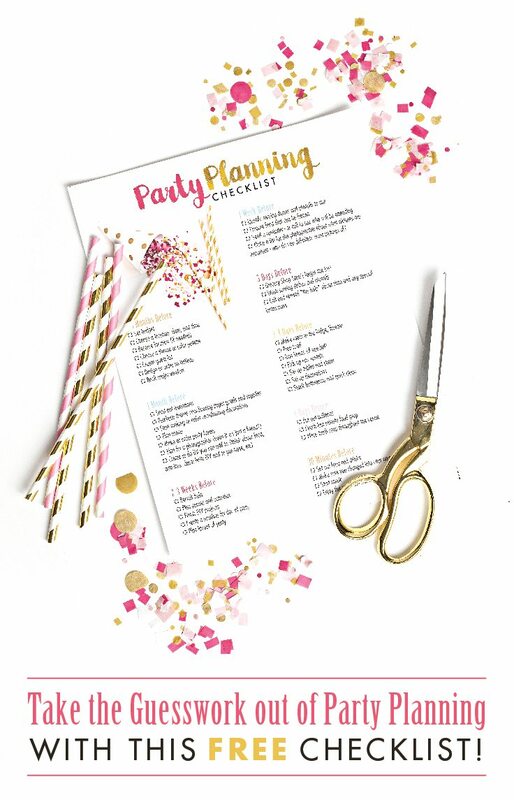 Lastly, I love this book as it saves me writing you a HUGE blog post of tips and tricks, Amanda has done the work and captured all of the must haves for hosting a kid’s birthday in one place. So I just have to go – Tip 1, read this book! I can’t recommend a physical toolkit enough. So much so that I wrote an entire blog post on it! I’m talking hooks, staples, pens, hammers, tape etc. anything that puts your party together or helps you take it apart. Stock up with all the must have tools for your toolkit. When you throw a children’s party literally anything can happen and things can come apart quickly needing a minor repair. I kid you not! Tip 3 – Make checklists and to-do lists, don’t wing it! I can’t get by without checklists, planning lists and to do lists….LISTS, LISTS, LISTS. It sounds simple but honestly I would never manage to remember everything that needs to get done without them and by keeping them in one place that is easily accessible. Each party has it’s own file with the standard checklists and then a running to-do list that I share with my teams or others working on a project with me. In many instances you’ll find you can’t do one thing without something else being completed first, so it pays include dependencies too. Use a method that works for you, I’m a paper planner girl; you may prefer a wall planner, post-its or love electronic checklists. The point is use a list and stick to it, you can add items specific for your party or delete those that aren’t applicable. Either way you will be glad to have the safety net of that check and will never tire of the sense of completion when you are done! Luckily Amanda includes a ton of must have checklists in her book, so you don’t have to create anything from scratch. She has checklists by date, budget; lists for shopping, photos and also checklists for planning menus! Add to this my checklist of “must have” physical toolkit items (you can find it in my previous blog post mentioned above) and we have you covered. Mom’s who have gone before me, tell me this. How hard is it to keep track of an entire class of invitee’s? And how hard is it to keep track of which kids are bringing their brother and sister? It’s HARD! 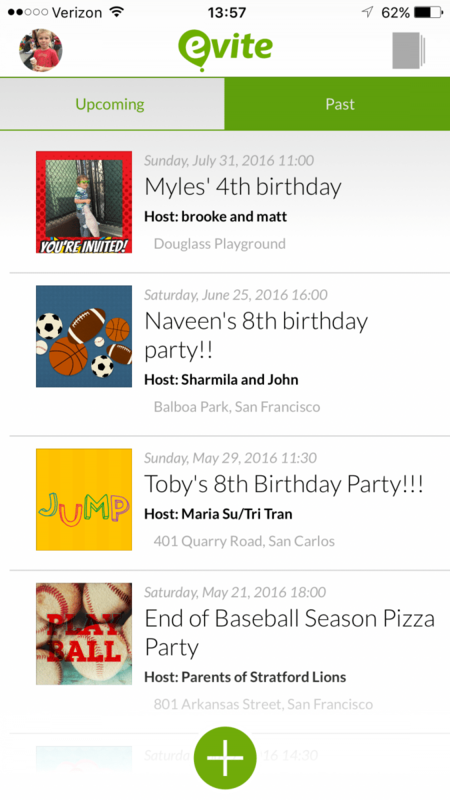 This is why I love to partner with Evite. I’m so lucky to be one of their influencers. They make this stuff easy. Now that they have an app I am like a pig in muck! I can do it all from my phone! Woot woot! Why are you keeping a scrap of paper with RSVP’s on it?! Arggghhh When you use Evite it does all the work for you including sending out reminders and letting you exchange messages with guests. 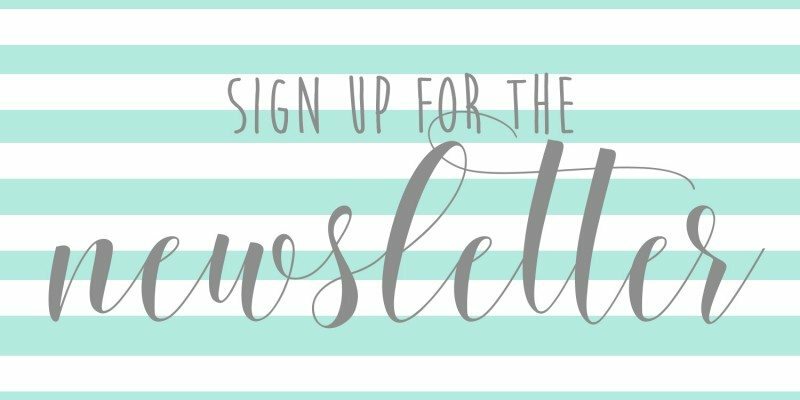 Don’t be put off thinking “but I want something different & unique”, you can still do that, load a custom invite design you’ve created yourself or had a designer pull together. You get to do that and use the RSVP management tools. Score! 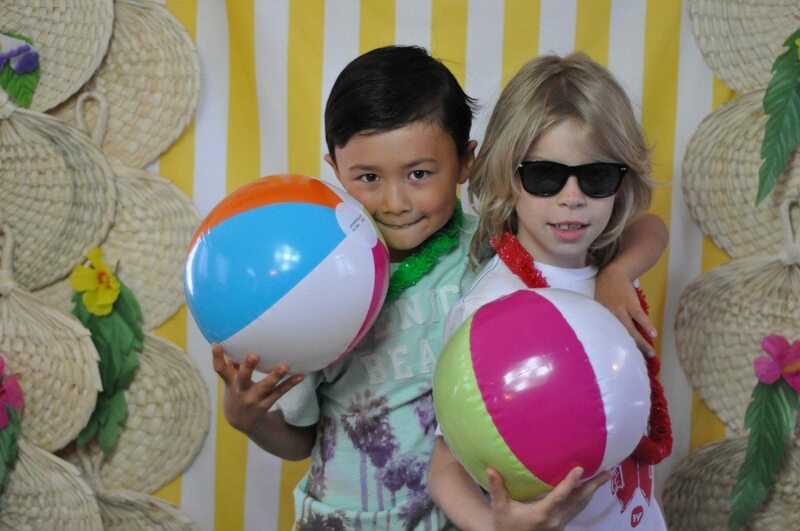 Summer Birthday Invitations, party-planning tools, gifting apps and thank you cards. I learned very quickly throwing parties that success can be partly attributed to who you know! Without my network of party girls (industry friends) or mom friends (they have thrown a party or 2 themselves), friends that have lived in our neighbourhood longer than me (that secret venue is in your grasp) or have a more active social life (pah-ha-ha!) I would spend even more time surfing the net for good contacts, great vendors and venues. Previously shy I am now not afraid to ask! These discussions make my life so much easier. They give me a starting point, a list of possibles that is much easier than “beating my feet on the pavement”. That’s right I go out and I visit and speak to people once I have heard good things. I listen to feedback and reviews. I take recommendations very seriously and these vendors go to the top of my list to check out and then try out. This applies to party supply stores or online stores also. 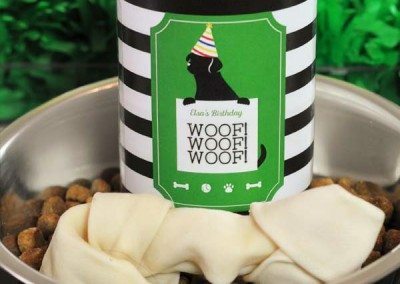 Before I moved to the US I had never heard of many of the fantastic online party stores or the amazing vendors you can find on Etsy! Wow how things have changed! I look at delivery charges, how they handle returns, all of these things. Why? Well it will save me money in the long run, I can get the best quality in the quickest time frame and avoid a potential headache if I have a short time frame to work with. 1) I add them to my go-to list, I know that they have a great reliability score already and that I’m likely to get a good experience again. 2) I review them! I give them feedback and this helps establish a relationship. Who do you think they are going to help out if you need someone in a bind, someone that they have worked with and has taken the time to give them a review or someone who didn’t follow-up? This way I have my go-to list of vendors, venues, caterers, dj’s..(the list goes on and on) I can call on for my party. Each year gets easier and easier. Make guests comfortable with music, lighting, your attention and your smile! Forgive yourself and laugh off mistakes – my husband always tells me, only you know what it you want it to look like in your head, everyone else thinks that is what it is supposed to look like!!! So go out there and get started, check out The Ultimate DIY Party Planning Tool, grab a pen and paper and get started. I really hope this helps in planning your next kids birthday party and helps you de-stress and enjoy the day! That’s the memory right there!